When it comes to education, one size does not fit all. 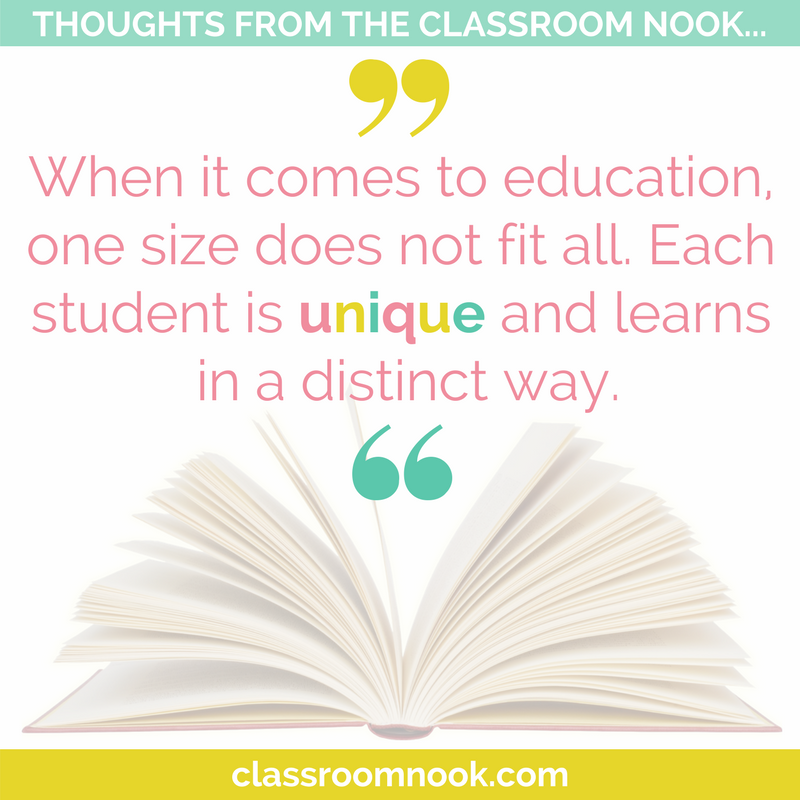 Each student is unique and learns in a distinct way. So it’s our job to tailor our teaching to appeal to those unique kids and their distinctive ways. Easier said than done, right? After all, you may have upwards of 25 kids in your class, while there’s just one of you. There’s no doubt that differentiating is a challenge, especially when you teach multiple subjects. But your efforts to customize your instruction are key to reaching all your students, from the most gifted to the most struggling learners. Without it, you risk boring some and confusing others. Over the next few weeks I am going to give you some insight into HOW to effectively differentiate your instruction. Each week I'll share a quick tip that you can hopefully take, implement, and see results! Before you can design a fully differentiated lesson, you need to know who you’re teaching: their strengths and weaknesses, their learning styles, their gaps and their goals. 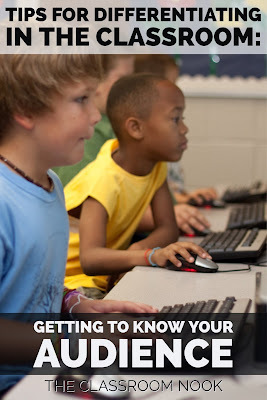 You can start by reviewing students’ files, preferably before the school year begins. Take the time to read last year’s report card comments and any notes from parent-teacher conferences. If you see red flags, make it a point to connect with teachers from previous years and find out what worked for them and what didn’t. Don’t forget to ask specials area teachers for their insights, too. And - if you missed doing this at the beginning of the year (I know how hectic those first few weeks can be), do it now! It's like they say: better late then never! Many schools also have data files available, with standardized test scores and Lexile reading levels. And, of course, be sure to read any IEPs (Individualized Education Plans) and 504 plans. Once you know your students' learning strengths and weaknesses, think about the activities that might support your learners. 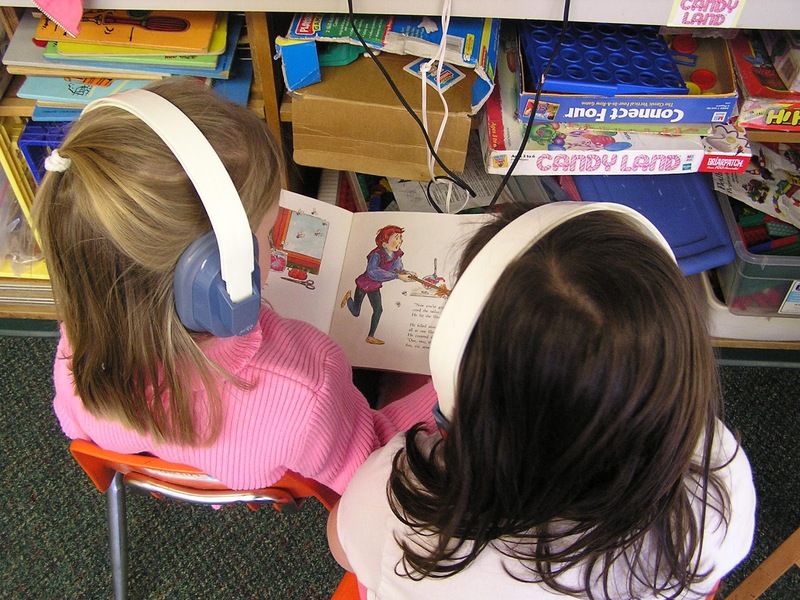 For example, do you have students that you think could benefit from audio books to support their fluency and comprehension? Find audio books (or make your own!) to support your struggling readers. 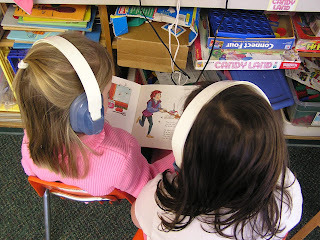 Check out this post for more on ways to use audio books/recordings in your classroom to support differentiated instruction. Survey the parents. 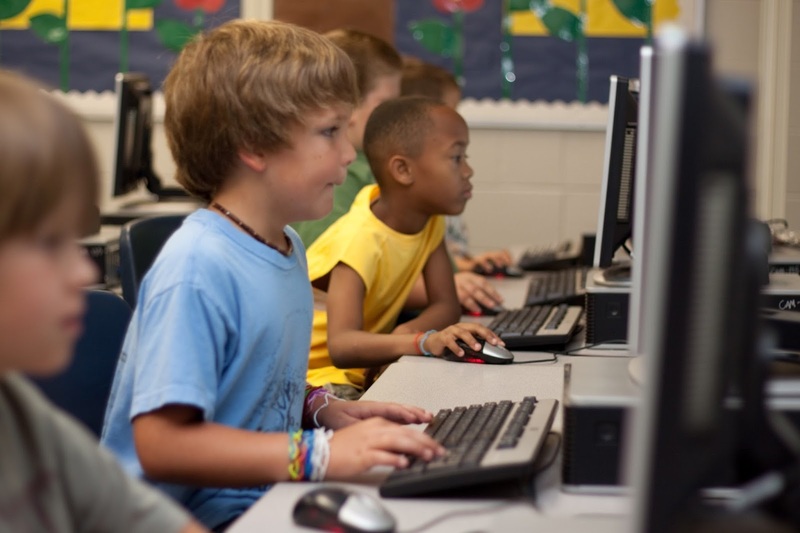 Ask them how their children learn best; which subjects interest them, and which are a struggle; if it’s beneficial for them to be partnered with or separated from certain classmates; and what hobbies they enjoy. Once you have a better idea of who your students are and how they learn best, you’ll be much better equipped to design lessons that engage them. Stay tuned for next week for Tip 2!